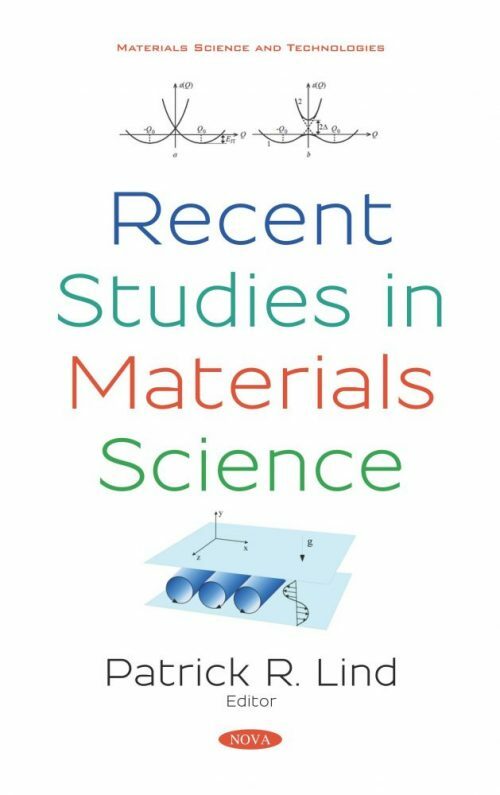 The goal of the first chapter is to express the main achievements in use of the Jahn-Teller effect (JTE) and pseudo JTE (PJTE) in search of materials with enhanced or novel properties, are presented as a part of what is known as materials science. The hallmark of this entire chapter is the commitment to identify situations in which “waves” are produced and provide a systematic classification of such convective instabilities together with a description of related features based on advanced numerical simulations. The quality and mechanical or electrical properties of the resulting solids and crystals are adversely affected by thermogravitational convection as it can induce defects in their atomic or molecular structure (this is the case, e.g., of typical crystal-growth techniques such as the horizontal Bridgman (HB), the Floating zone (FZ) or the Czochralski (CZ) methods). This present chapter aims to present a focused review of landmark (past) and very recent contributions on the nature, structure and hierarchy of instabilities of this type of convection.